Note! 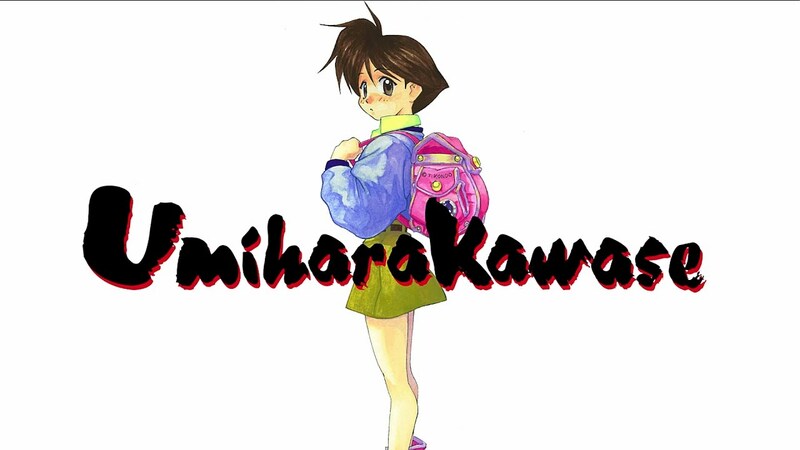 : This is Umihara Kawase, one game in the Umihara Kawase Trilogy. It is based on the original SNES game. Below is a description of the entire trilogy.